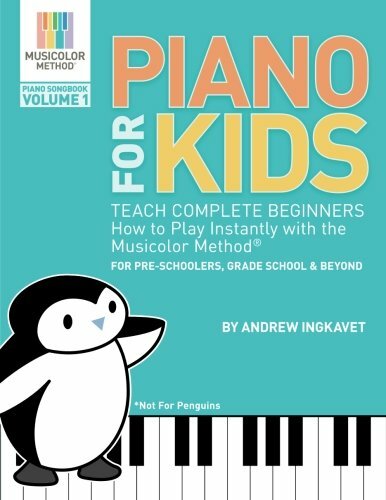 Best Piano Books Teaching How to play and Improve Skills. Piano is one of the most played instruments that produces melodious tune and creates perfect harmony. If you are interested in learning piano but wondering how! Or if you find yourself giving up every time because you find it too difficult for your level then here is the solution. It is a list of best piano books that will take you on a step by step journey and guide you to improve your skill. Here you can find your age appropriate book that will take you one step closer to master this art. This is a beginner's book that will introduce you with simplified version of classics. It simplifies music as it requires to play only one note with each hand at a time. 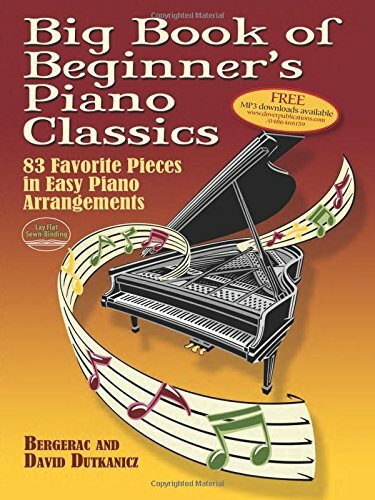 Containing wide variety of classic pieces by famous composers like Mozart, Bach and many others, this book will not only guide you but also will challenge you to improve your skills and take it to the next level. So, if you are looking for a beginner's book after finishing the very basic primer book to further work on your skills then this book is perfect for you. Downloadable audio files of each tune. 83 pieces of classics by Mozart, Bach, Beethoven and 30 more renowned composers. 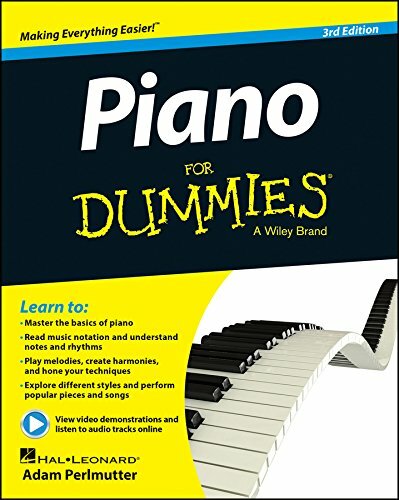 This self explanatory book will teach you the very basics of a piano course. 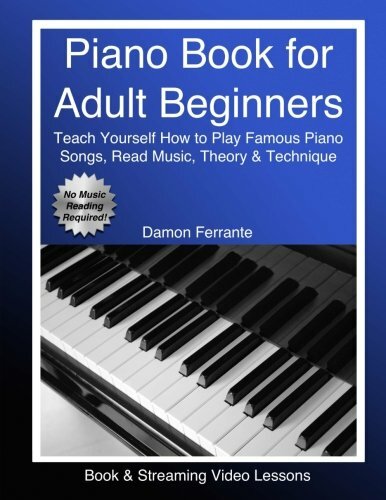 With this book you can learn playing the piano on your own. It is so well put as if the author is speaking and guiding in person. It will help you to have a good foundation and proper guidance about posture and finger exercises. If you want to practice on your own and save money of a piano class then this book is a must have. It s a well instructed book, although the progress depends on your effort, practice and dedication. Solidify the theory behind music. This is a perfect book to study with a teacher or practice in a group. Suitable for beginners and intermediates with little or no keyboard experiences. It comes with a CD that will help you in listening exercises. It is sequenced perfectly with beautiful pieces to play. 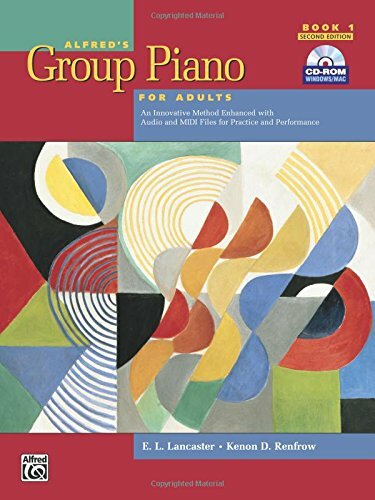 Updates recommended by group piano teachers and students. CD-ROM with both audio and MIDI files. 26 units, each of them can be completed within a week. Sight reading, technique, harmonization, theory, improvisation etc activities. It is a very basic book for keyboard or piano learners. Depending on the content, it is a child friendly book for beginners. It contains lots of simple familiar tunes that encourages the player more and makes this learning fun. Focusing on the simplicity, it is only a right hand practice book. If you are looking for an ideal starter book for your kid then this book is perfect. Cute kid songs, like; Twinkle Twinkle, Baa Baa Black sheep, Hot Cross Bun and other familiar pieces. Printed letters for each notes to help those who need to learn to read music. Some blank music sheets so that the player can apply his/her own creativity and make his/her own composition. 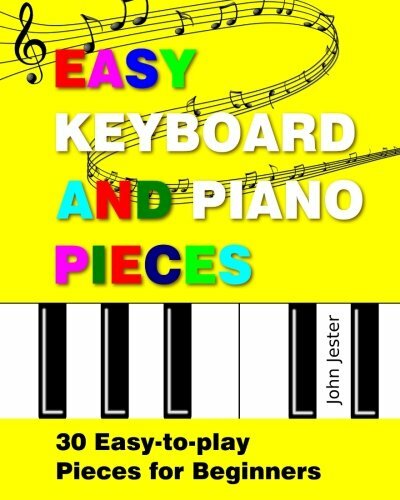 This is a series of books for beginner pianists. It is the best series for improving piano skills. 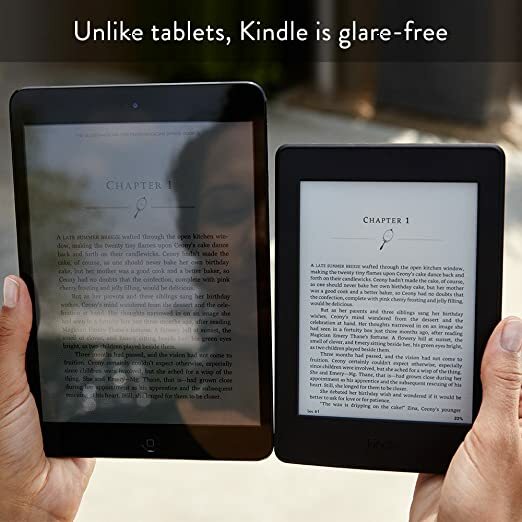 Each book comes with its own purpose and will fully meet your demand. This easy to follow series will induce your desire for learning more about piano and music theories. It can be a great guide book for personal practice or with a teacher. The songs are encouraging and keeps the young learners motivated. Piano adventures level 1- Lesson Book. 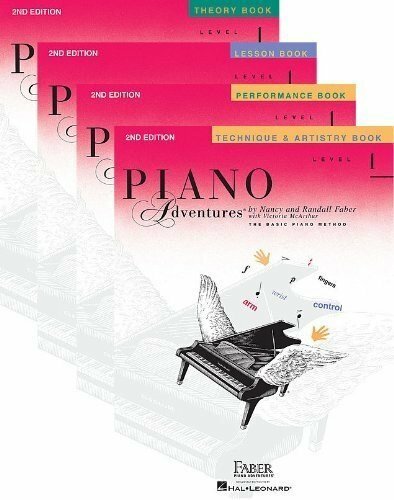 Piano adventures level 1- Practice Book. Piano adventures level 1- Theory Book. Piano adventures level 1- Technique and Artistry Book. Concept of tonic and dominant notes and so much more. 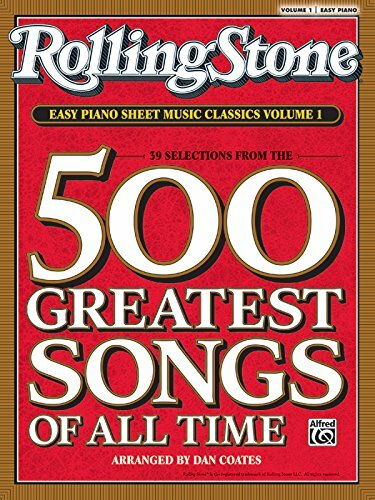 This book comes with the best collection of 39 songs among 500 greatest songs of all time. As promised those 39 songs are chosen from the rolling stone magazines top list. Among these songs, some are easy to play that are perfect for beginners and some are challenging to play that will be suitable for intermediate players. The great song variety includes songs of your favorite artists, such as; Michael Jackson, Guns n' roses, Bob Dylan and many others. If you are a fan of 50's and 60's rock and roll classics then this book is perfect for you. Wish you were here (pink floyd) and many other popular songs. 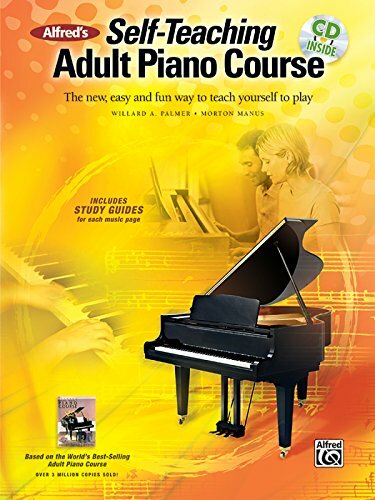 This Book for adult piano learners is a fantastic guide that will take you on a step by step journey of how to play a piano. Alone or with a trainer, this is the perfect book to practice. The 20 streaming videos makes it more easy for visual learners. By improving your techniques and creativity this book will take you on a whole new level. Break down of chord progression, and use of each hand makes this book even better and challenging. About where to start from. Basic finger patterns and techniques that will improve your finger mobility. To play a wide variety of beautiful songs. How to play both hand songs. The piano guys, an American musical group, gained their popularity through YouTube. They are famous for piano and cello compositions combining classical, contemporary, electric mix and rock n' roll music. 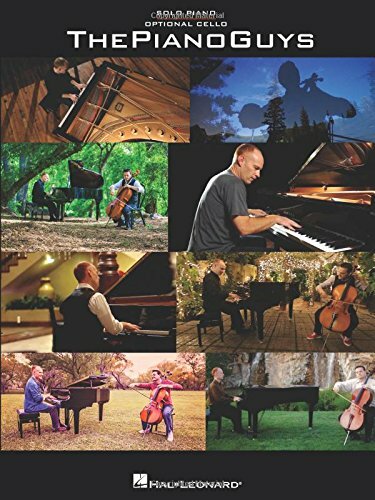 This book includes some famous compositions performed by The Piano Guys. It will teach you some piano solo from your favorite's list and some cello piano duet. The cello part is optional, only necessary when you are looking for the exact melody like in the actual song. Some challenging songs for advanced pianists. Your favorite songs, like; Begin again, A thousand years, All of me, Just the way you are and many more. Sheet music for phenomenal hits. Piano solo and piano-cello duets. This book is hundred percent as it promises. Using a musicolor method the author designed this book for preschoolers, grade school and absolute beginners. Parent should introduce their kids with this book because music plays a great role in child's development and mental health. Plus this is a fun activity for kids. So if you are willing to introduce your kids with music at an early age then this book is a must have. It presents music in a very visual, interesting, and colorful way. It saves money of piano lessons. It is very simple yet effective. Follows a child friendly approach. This simple, easy to follow book is great for dummies. It gives the beginners a great foundation and then introduce with challenging pieces. Advanced users can use it for periodic refreshments. It shares good, solid content that you will not find anywhere else. This time and money worthy book is a great tool for learning and a reference manual. Chapter on how to select a piano and maintain it. Suggestions on improving skill and growing further. Different musical style songs and pieces. Insightful understanding about theory, notes and rhythm.